Here are the grocery store coupons this week for Earthfare, Food Lion, and Harveys. There are not many coupons available this week, but don’t miss the 75¢ off any (1) Garden Fresh Gourmet Special Salsa at Food Lion. Remember that you can use these at Publix and Bi-Lo if your stores consider these competitors. 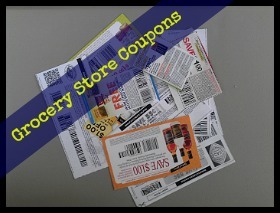 See more grocery store coupons.